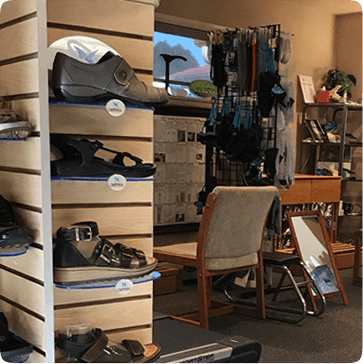 We feature a wide variety of functional orthotics, advanced diagnostic foot screenings and precise correction of foot dynamics. Call now for an appointment! Dr. Kevin Hearon has been offering patients effective pain relief and foot wellness optimization for more than three decades. His mission is to provide state-of-the-art diagnostic technology and expert foot manipulation in helping patients overcome chronic foot issues. Some of these problems stem from injury, plantar fasciitis, heel spurs and painful ankles. Foot Professional welcomes people from all walks of life, with a particular emphasis on weekend warriors, high school and college sports enthusiasts and elite athletes. Dr. Hearon is the foremost expert in the world today on the dynamics of foot health and custom orthotics. He has spent almost four decades in international travel, training other doctors as Certified Chiropractic Extremity Practitioners (CCEP). He continues to measure his success in the number of lives he has touched, and the positive outcomes he has brought to so many. 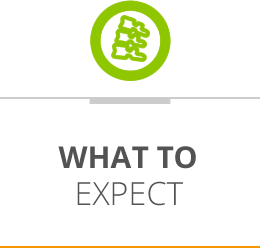 When I evaluate your feet, you will find that our examination procedures are thorough, professional and multilayered. I like to say ” I will read your mail” regarding your feet when I am done with your exam. I offer a valuable and unique service before fitting you for your personalized orthotics: I take the time to correct the alignment of each foot. By doing so, I will be creating an ideal orthotic for a more normally aligned and balanced foot. I guarantee my orthotics for one year. Dr. Hearon can create customized shoes to meet any unusual needs. We feature footwear that will provide assistance with pronation and supination problems, as well as ones that focus on shock absorption. Our office helps to make top athletes even more elite through our cutting-edge treatment approach and functional orthotic recommendations. CONTACT US The skillful care at our well-respected center is supportive and patient-centered. 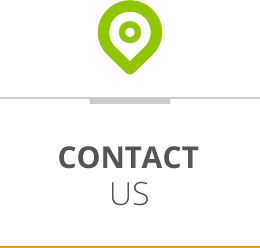 We want to make a difference in your life. 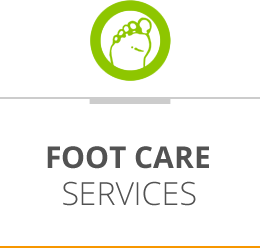 Contact us today for an appointment at Foot Professional.